Personalised stationery design usually includes business card design and letterhead design, but can also include stickers, compliment slips, pads, and envelopes. We also love to be involved with wedding stationery design. Saucy Hot Design offers Graphic Design services to cover all your stationary design needs. Once you have branding established (we can help you with this too – see logo design) branded stationery can help you to effectively promote your business and get you noticed. This will help to establish brand recognition and spread the word about your business, including its existence, its values, and its services. 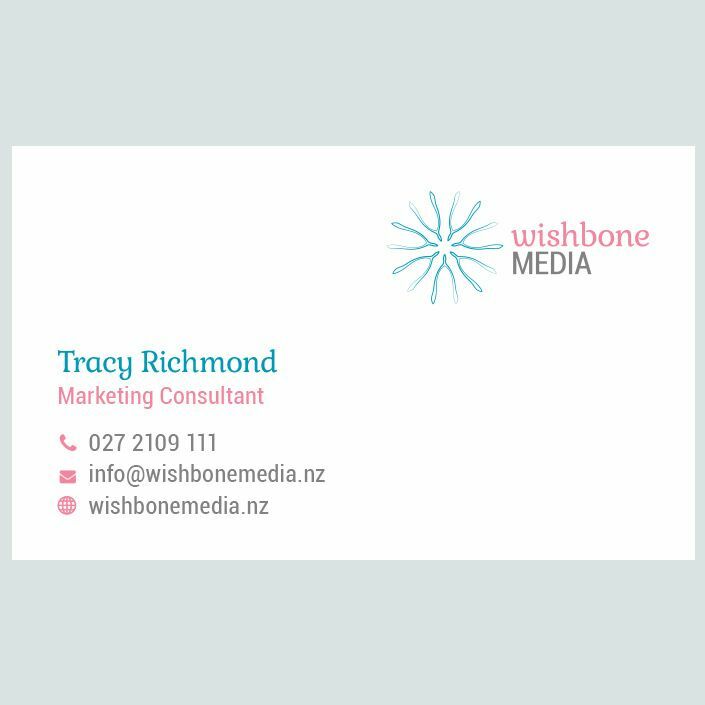 Branding your stationery professionally makes you and your business look organised and professional. Stationery design can be quick and painless once the logo and branding is established. We charge $95+GST per hour for graphic design services. Branding – need a new logo and/or brand style first? For stationery design that is unique and makes you stand out, choose Saucy Hot Design.